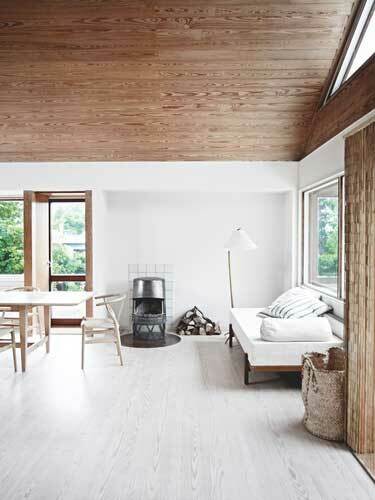 We like this place for it’s large, airy rooms and the many types of wood around the house, giving it a warm and organic feel. 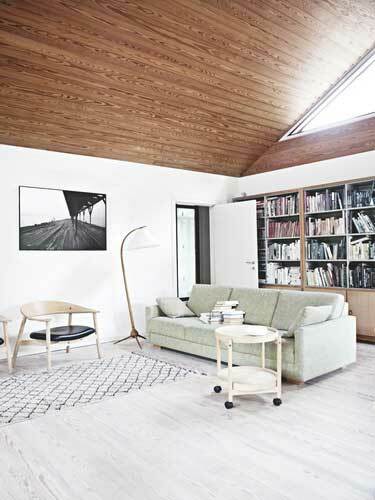 It is well-furnished and simply decorated, and the neutral palette invites to rest. 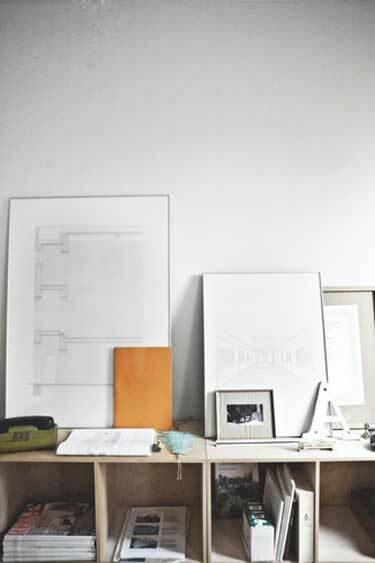 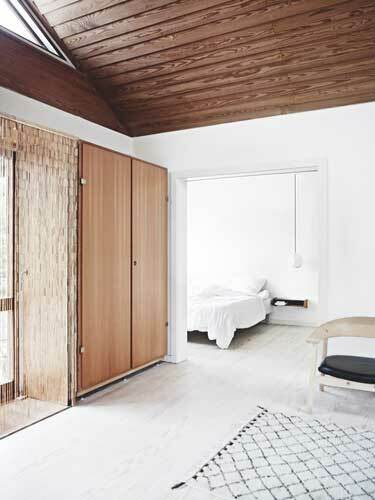 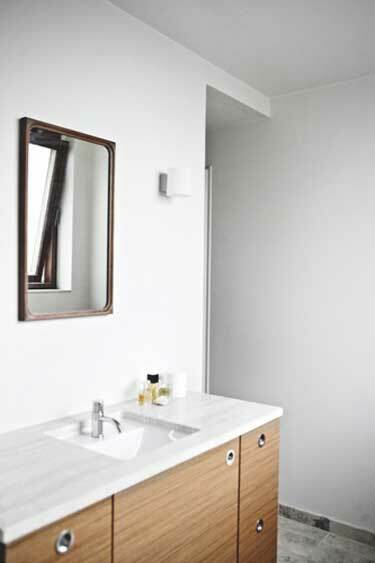 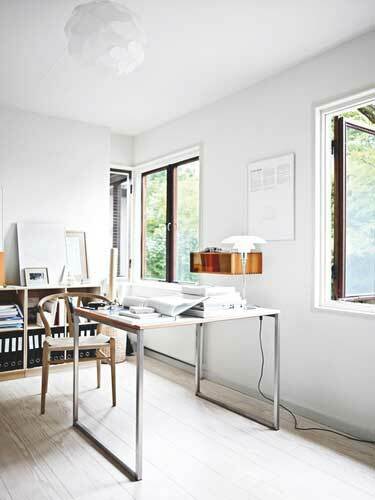 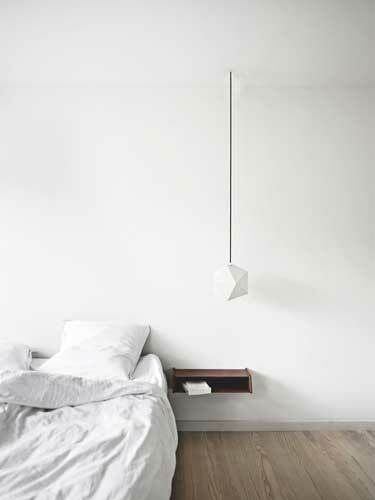 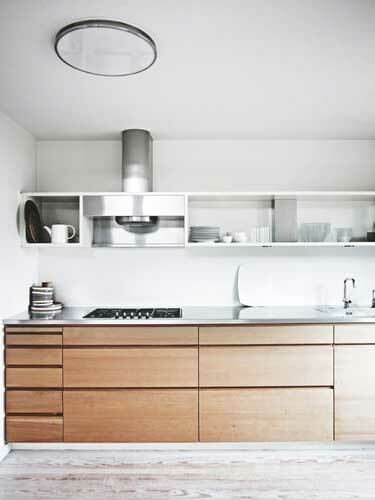 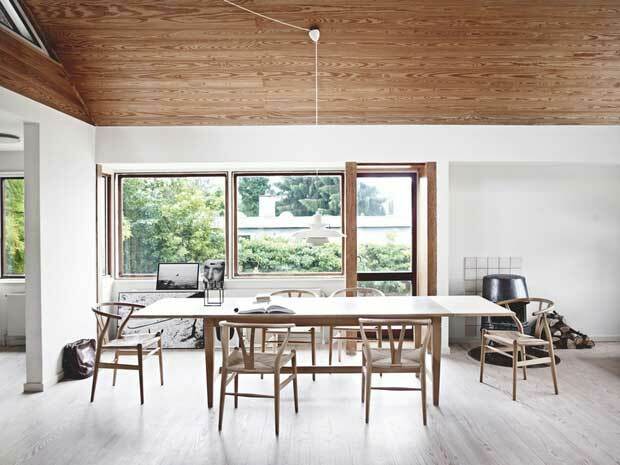 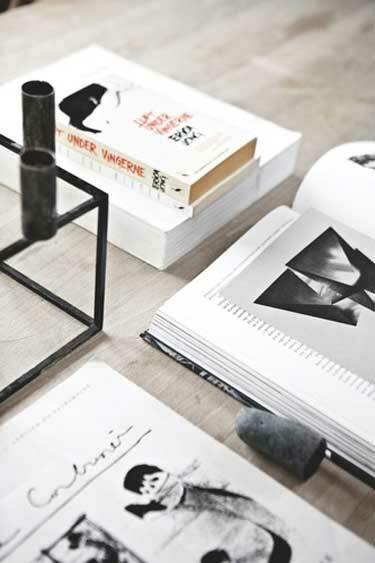 We understand why the owner, Architect Pernille Arends, fell in love with this house.